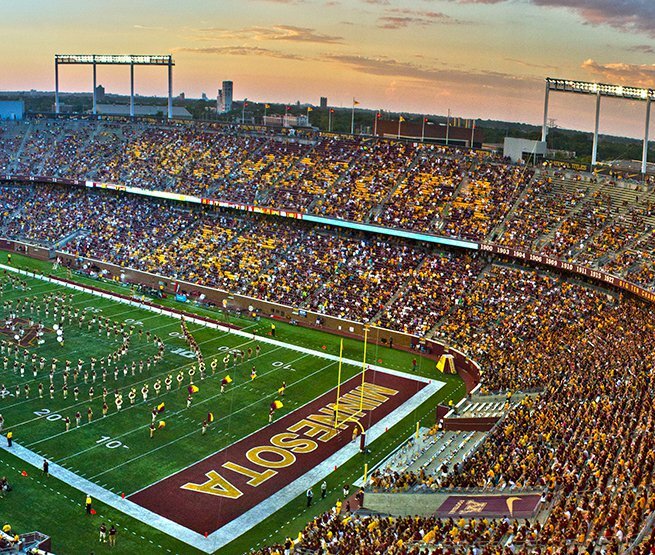 The University of Minnesota-Twin Cities has been celebrating Homecoming since 1914. Each year, the U of MN brings former, current, and future Gophers together for a week’s worth of events and activities to celebrate this tradition with the entire campus community. UMN’s Homecoming Week is packed with activities, from a Corn Roast to a Comedy Show, a Concert, and so much more! 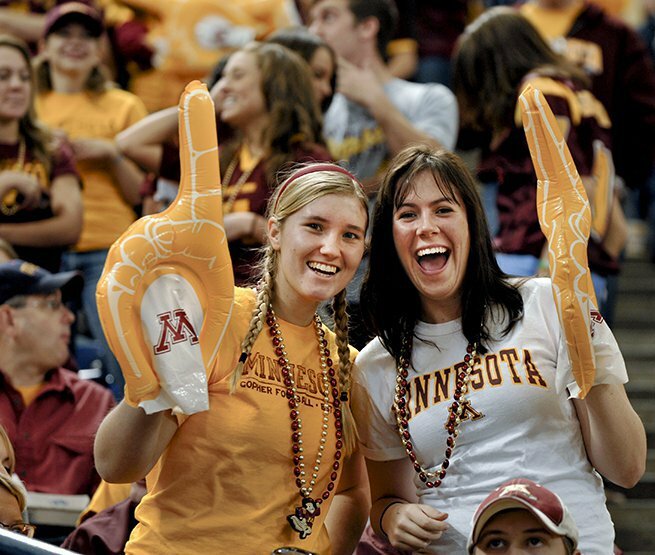 Be sure to bring your Golden Gopher spirit to the Party on the Plaza, Parade, and the big game! 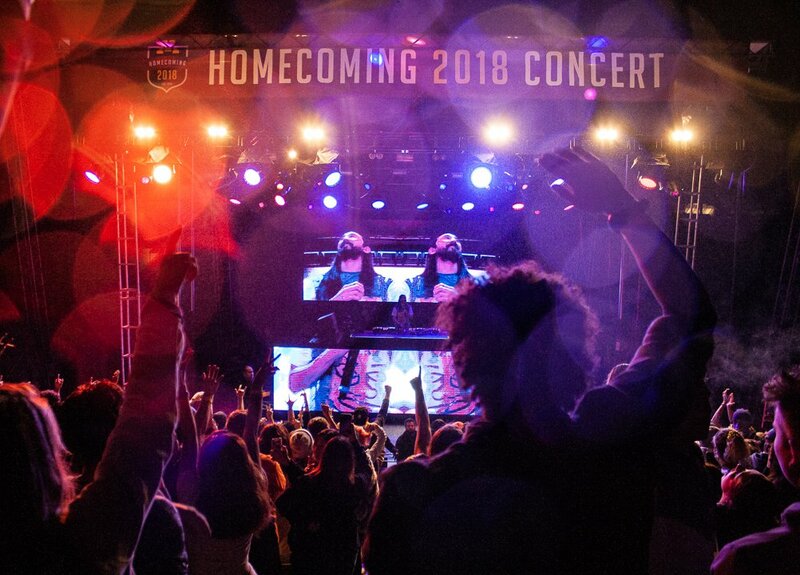 Wondering how to get involved with Homecoming? With so many activities throughout the week, there are endless ways to participate. You can run for 2019 Homecoming Royalty, sponsor events, return to campus as an alumnus, or volunteer throughout the week!